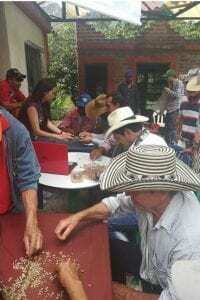 Home Coffee Production & Farming Should Coffee Producers Listen to Roasters’ Advice? Coffee roasters and producers have interlinked jobs. 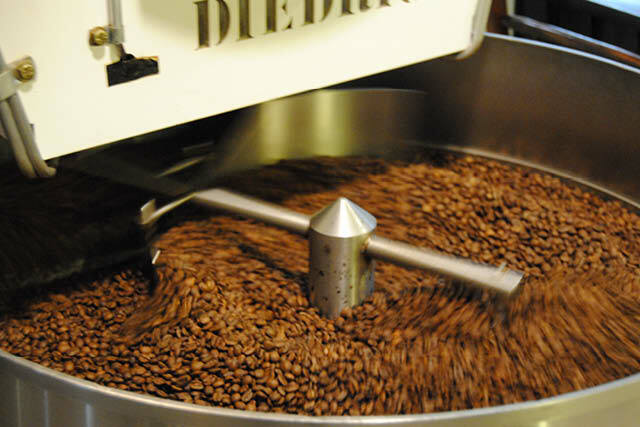 Roasters often visit coffee farms and usually understand processing methods. They also know how to roast for the best profile and can be aware of current trends. So it makes sense that they might have advice for producers. But sometimes, a helpful suggestion can do more harm than good. Read on for some insight from the experts on how the wrong advice can lead to lower-quality coffee. 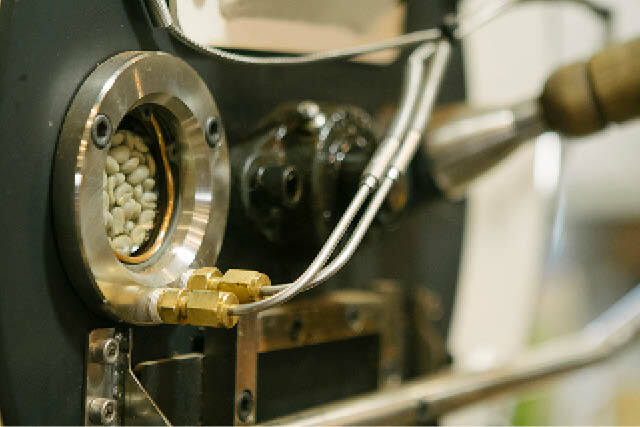 And find out how roasters and farmers can make the most of their relationships for great results. 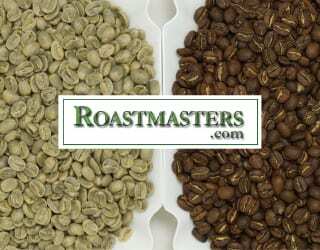 Roasters bring out the best of coffee beans. To be able to do this, a roaster’s work often extends beyond the walls of the roastery. It’s common for roasters to visit farms, where they can expand their knowledge of the coffee they work with and also buy green beans. 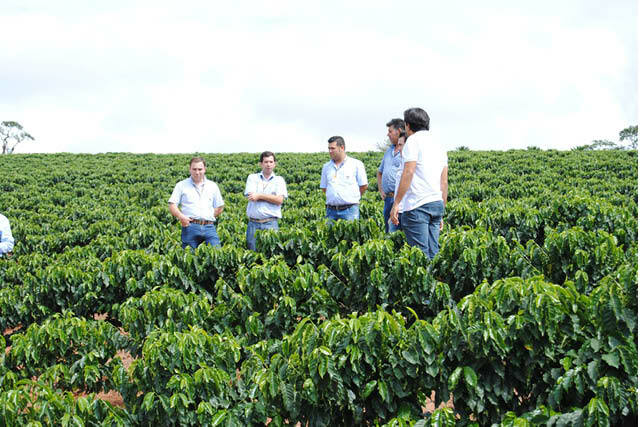 A good relationship between a producer and roaster can enable invaluable knowledge exchange. Fuadi Pitsuwan, a co-founder of Beanspire, tells me that roasters’ feedback on green coffee samples is really helpful. 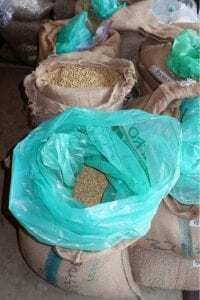 “One of the most useful gestures roasters do to help improve quality and help farmers understand the market is to provide feedback on samples,” he says. Providing feedback can help producers understand what roasters feel is a bean’s best qualities and what is lacking. They can offer expert opinion on green beans and then producers can make choices about their practices based on this insight. Such communication can create great coffee. Benjamin Weiner is the CEO of Gold Mountain Coffee Growers. He tells me about a good experience of a roaster providing advice. Juan Ricardo Gomez is an agronomist and an instructor at SENA. He says that when a roaster has wide experience, they can offer an understanding of market preferences to producers. He says that based on this information, the roaster can suggest types of processing to get the profile they look for. But this is where roasters need to be careful. Offering advice without consideration could have negative consequences. 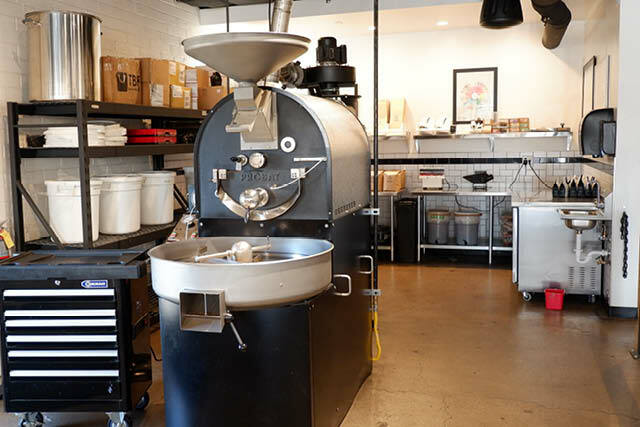 If a roaster makes a suggestion to a producer without being fully informed, or a producer takes that advice without considering their own circumstances, the results can be catastrophic. Roasters should be realistic about their own knowledge gaps and limitations. Working with coffee every day can provide a great education, but it doesn’t necessarily make someone an agricultural expert. And what may seem an obvious suggestion in one country may be less so elsewhere. For example, honey processing is characteristic of Costa Rica. A producer in Vietnam is less likely to be familiar with the process. Simply suggesting that a Vietnamese producer try honey processing without training is unlikely to end well. Access to training depends on local infrastructure, access to resources, money to invest in training, and so on. And that’s without even considering the countries’ different climates, which is crucial for good-quality honey coffee. Honey processed coffee dries in raised beds. Andres Ruiz is the Head of Specialty at SENA. He tells me that when a roaster makes a suggestion, they should consider the technical knowledge of the farmer and that failing to do so can lead to misunderstandings and failed trials. 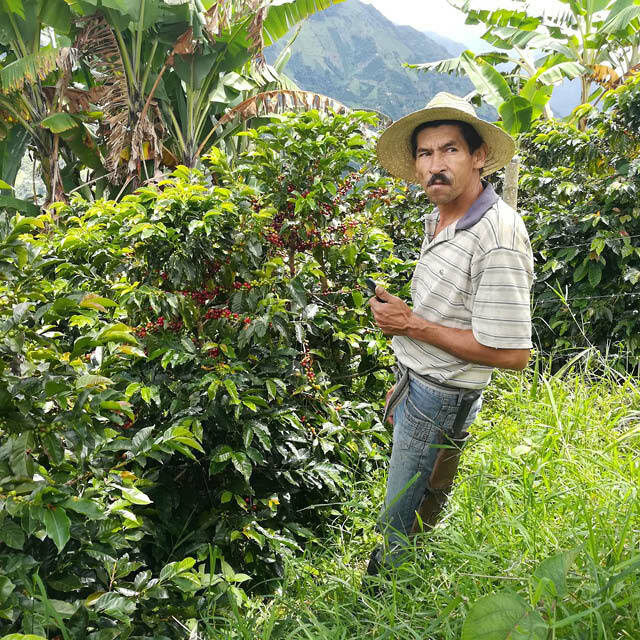 “Producers might not have the knowledge or experience to adapt a variety or adapt their coffee crop to the environment of their farm… so suggestions from roasters based on market trends must be provided in a responsible way,” he says. Fuadi tells me that roasters have advised him to switch to organic coffee, but that he is aware of the risks of doing so. 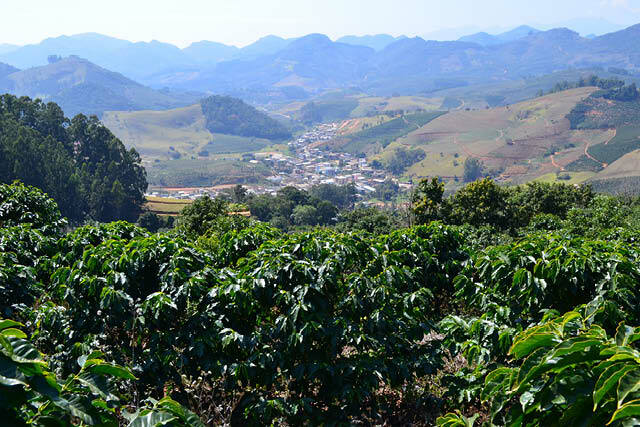 Producing organic coffee can often mean reduced productivity for the same amount of labor, time, and land. So it can be a more expensive option for the producer. If Fuadi had blindly followed the advice to switch to organic, he could have lost money. It’s easy to hear these examples and conclude that coffee farming should be left to the producers. But roasters and producers have a wealth of knowledge that could be shared for mutual benefit. Roasters are best able to advise when they know the full picture, whether this is gained by formal education, hands-on experience, or both. Benjamin says that before roasters offer advice to producers, they should spend time learning at the producers’ farms. 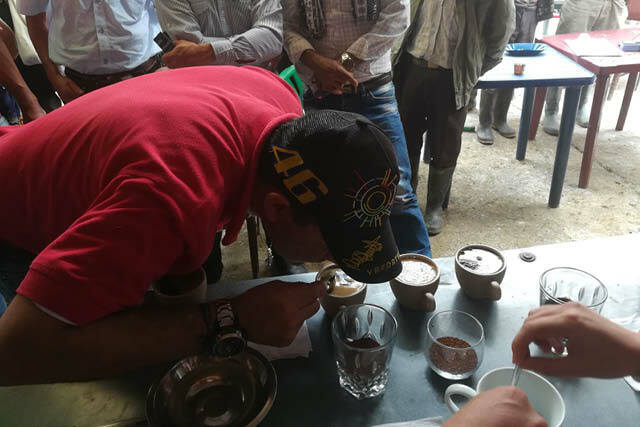 Doing so allows them to better understand the processes involved in coffee production and the specific characteristics of that farm. “The more that roasters understand what happens at origin, the better advice they can give,” he says. Andres tells me that a roaster’s first step should be to evaluate the space, infrastructure, and the knowledge the farmer has on a topic. This includes the soil, climate, farm conditions, and mill facilities. This may seem obvious, but consider the effects of a humid environment as an example. Honey processing uses extended drying periods, so suggesting this method to a producer in a humid climate could lead to mould, a ruined crop, and financial disaster. Learn more in Coffee Quality & M.A.S.L. : How Important Is Altitude REALLY? Who Is Responsible For The Risk? Whenever a farmer changes a process or introduces a new crop, there is risk involved. But if a producer does so at the request of a roaster, the risk should be taken on by both parties. The roaster may not realize it, but their advice can encourage the producer to invest in tools, labor, and equipment. The producer may also incur losses if the coffee doesn’t match the roaster’s expectations or quality standards. Carlos says that roasters can support experimentation through higher standard prices. “Roasters should be prepared to pay more for normal coffees to finance the experimentation that the roasters want,” he says. 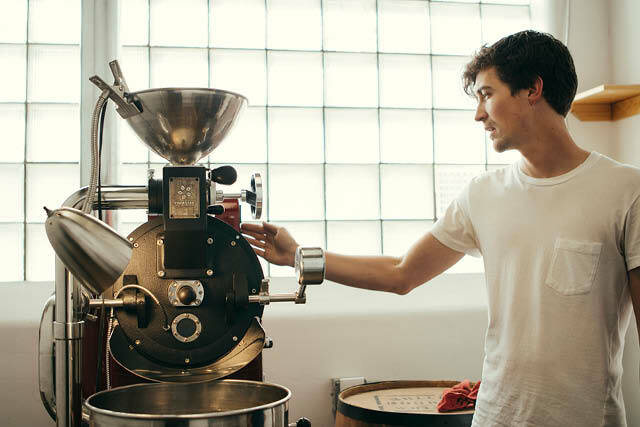 So rather than offering advice, roasters can help producers by simply responding to samples. 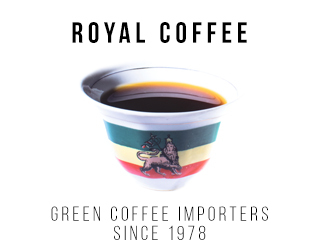 Let the producer use this information to improve the coffee based on their own resources. Ricardo tells me that training and demonstrations can be beneficial. 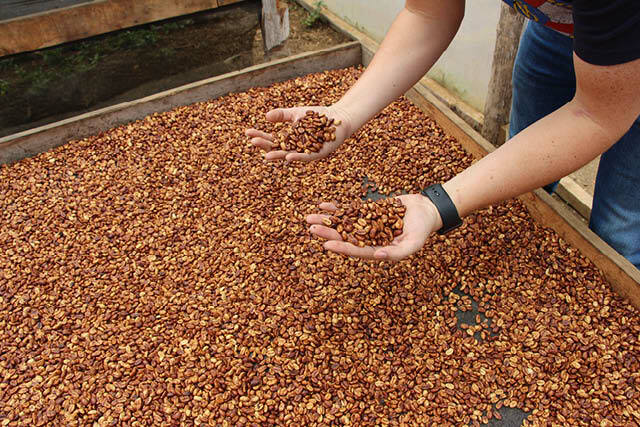 Roasters can demonstrate the roasting process and provide opportunities for farmers to cup coffees alongside them. 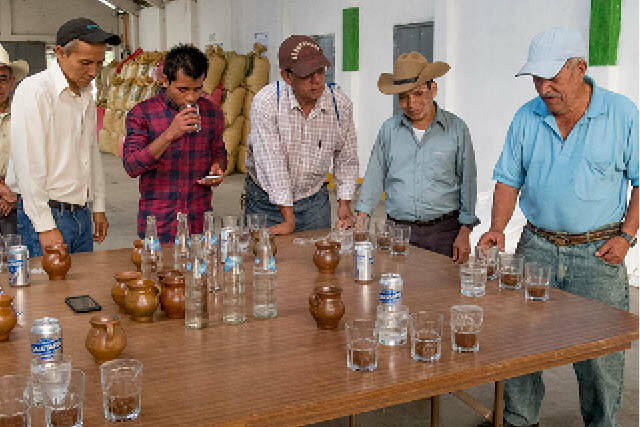 Encouraging producers to analyze their coffees can encourage them to maintain or improve the quality on their farms. 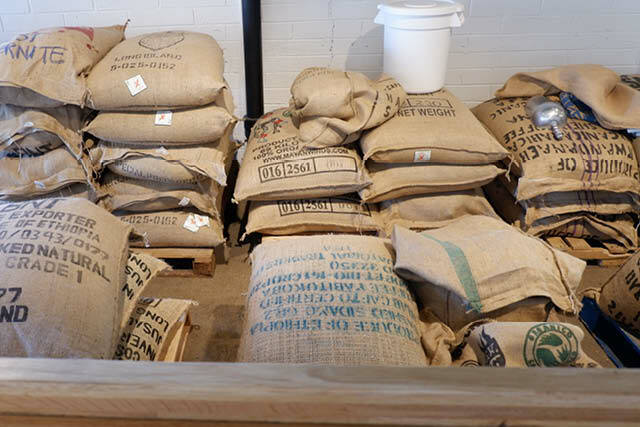 When roasters offer blanket advice to producers, the results can be costly and traumatic. But when the two parties come together in genuine collaboration, there is opportunity to share knowledge and improve processes. So roasters, make sure you’re informed before you make a suggestion. And producers, consider your circumstances before investing in a new idea. When communication is open and partners are aware of their responsibilities, we can create great coffee together. Enjoyed this? 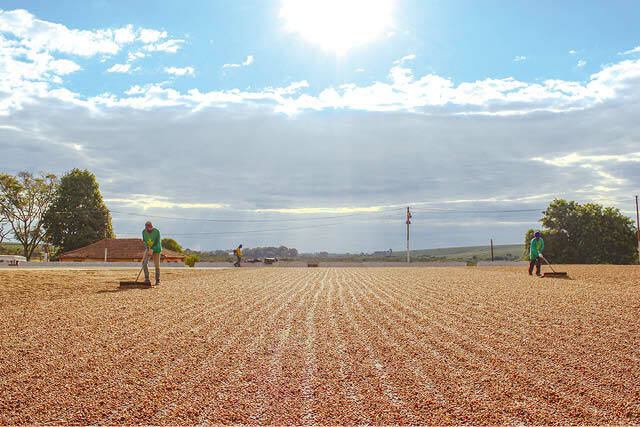 Check out How Can Long-Term Relationships Increase Sustainability at Origin? Written by Alejandra M Hernández.